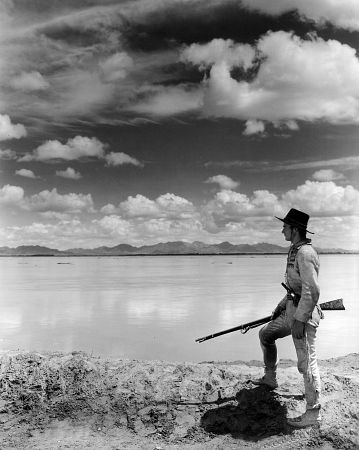 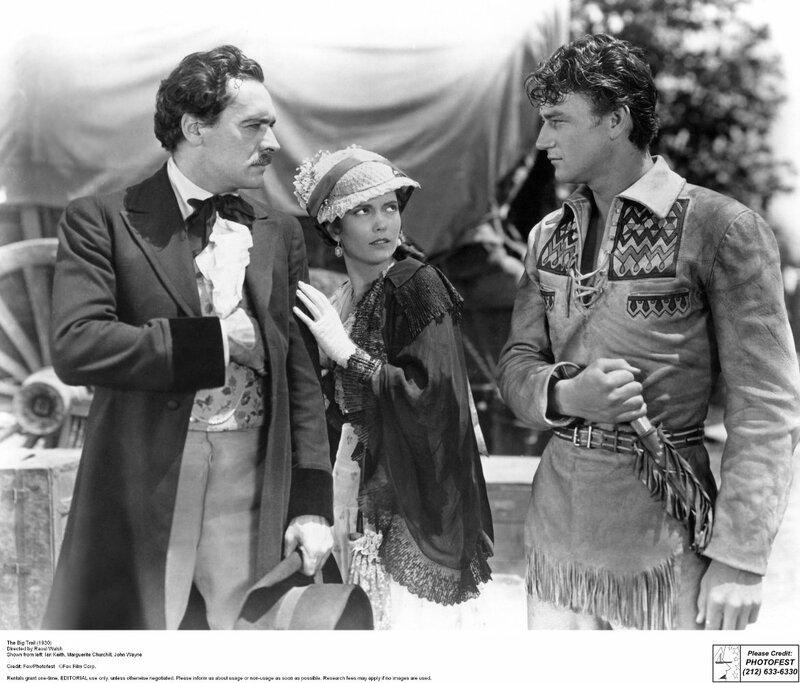 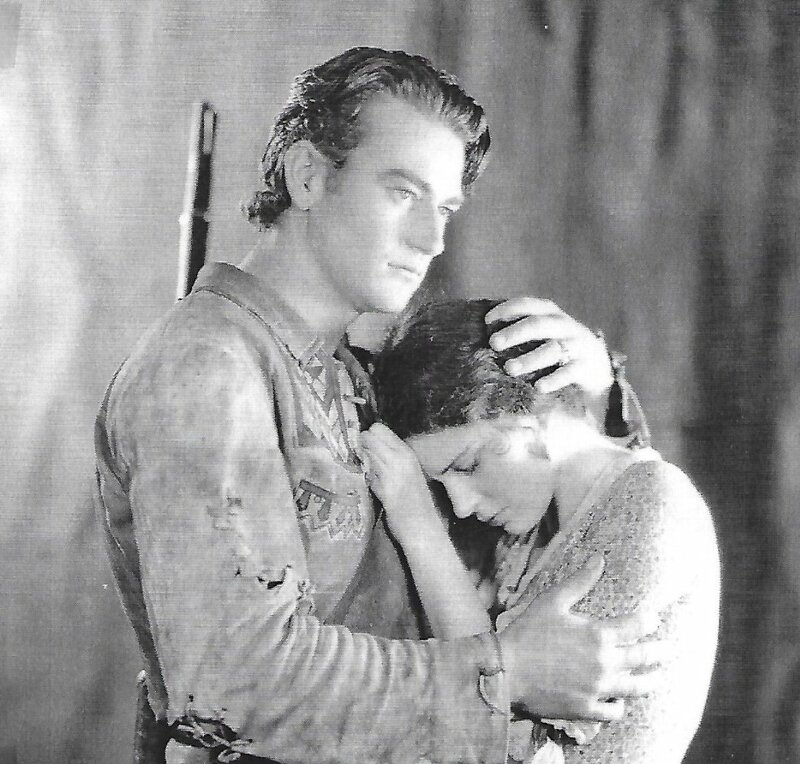 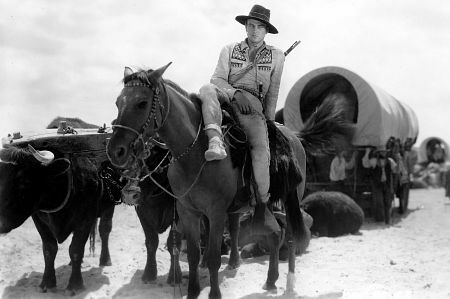 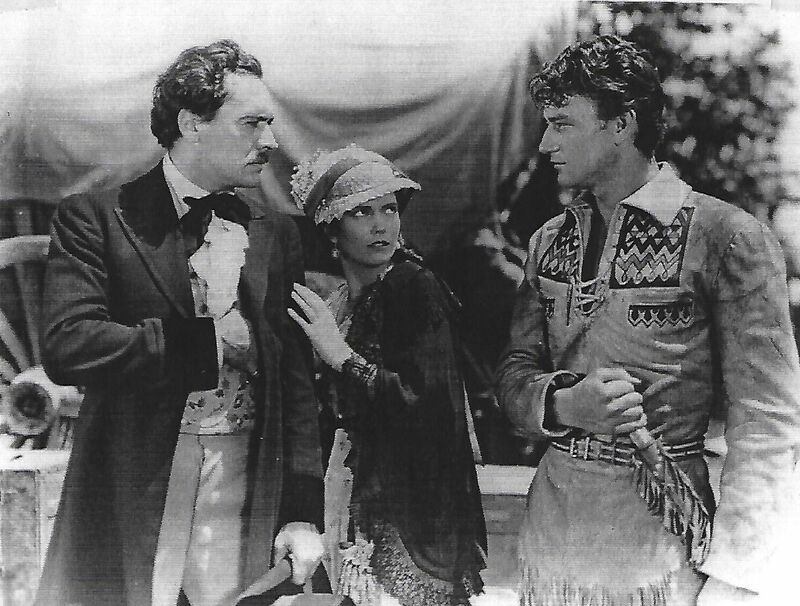 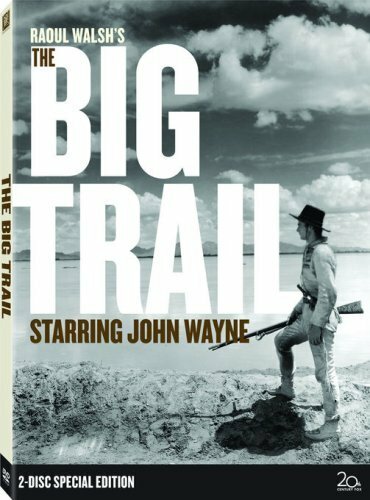 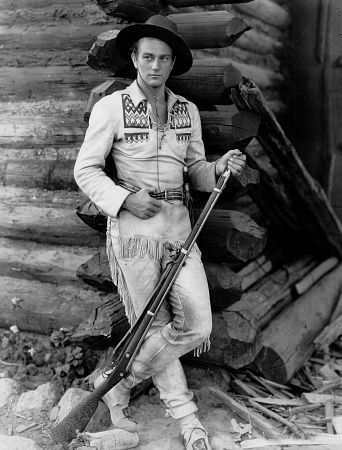 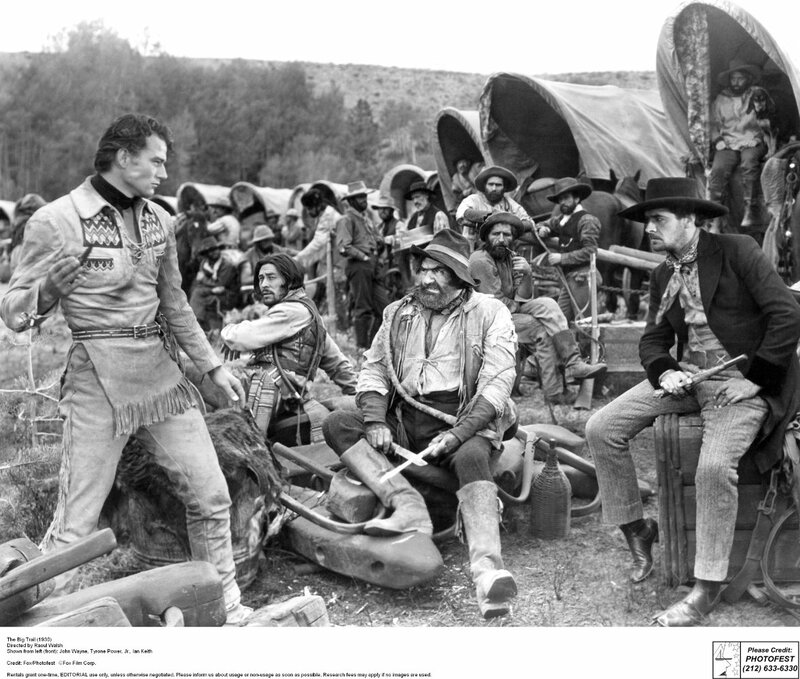 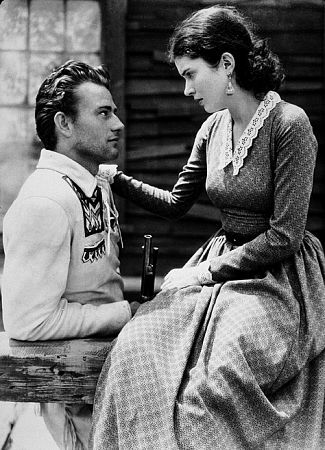 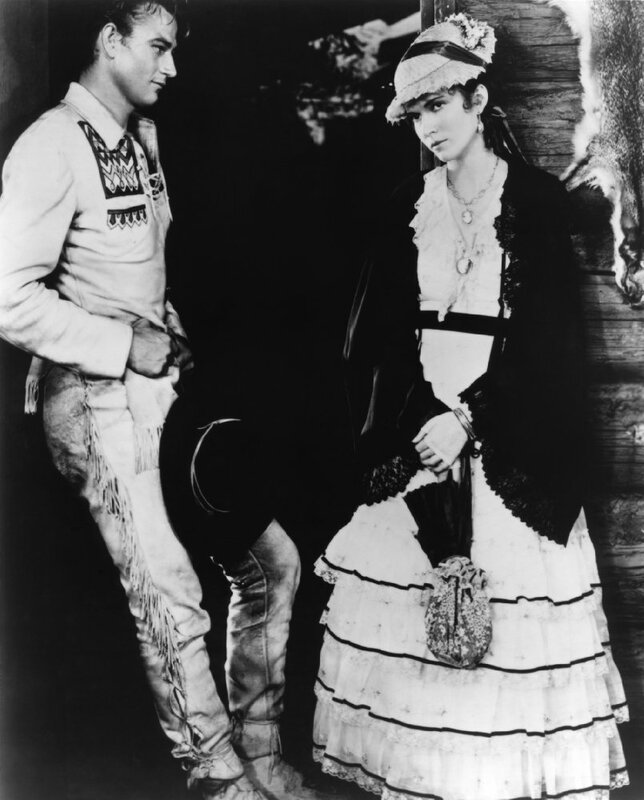 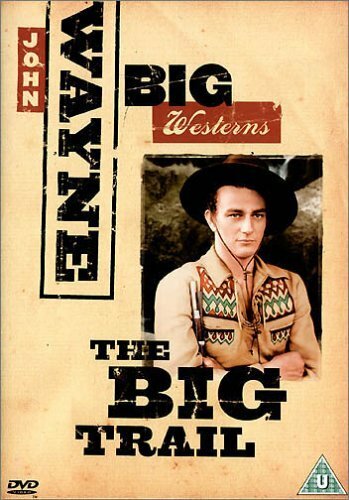 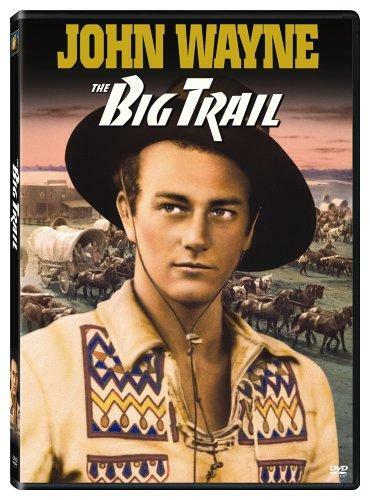 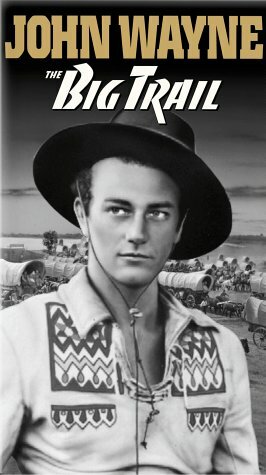 The film starring John Wayne, Marguerite Churchill, El Brendel is directed by Raoul Walsh, Louis R. Loeffler. 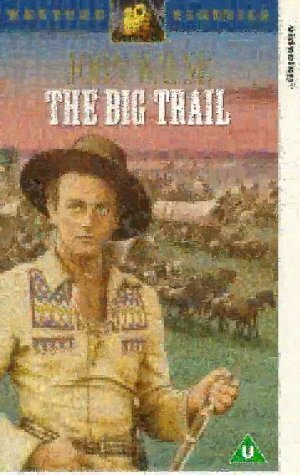 It is about Breck Coleman is the leader of settlers who have a destiny journey, pass through Indian attack, storms, deserts and so on. 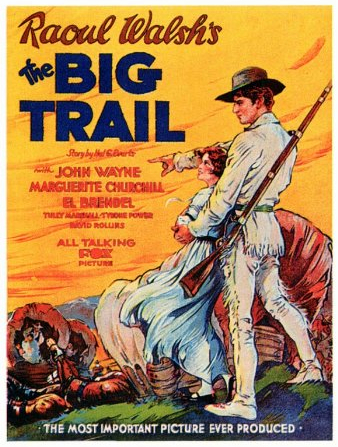 Actors of "The Big Trail"
Characters of "The Big Trail"
Directors of "The Big Trail"
Creators of "The Big Trail"
Critic Reviews of "The Big Trail"
Gallery of "The Big Trail"